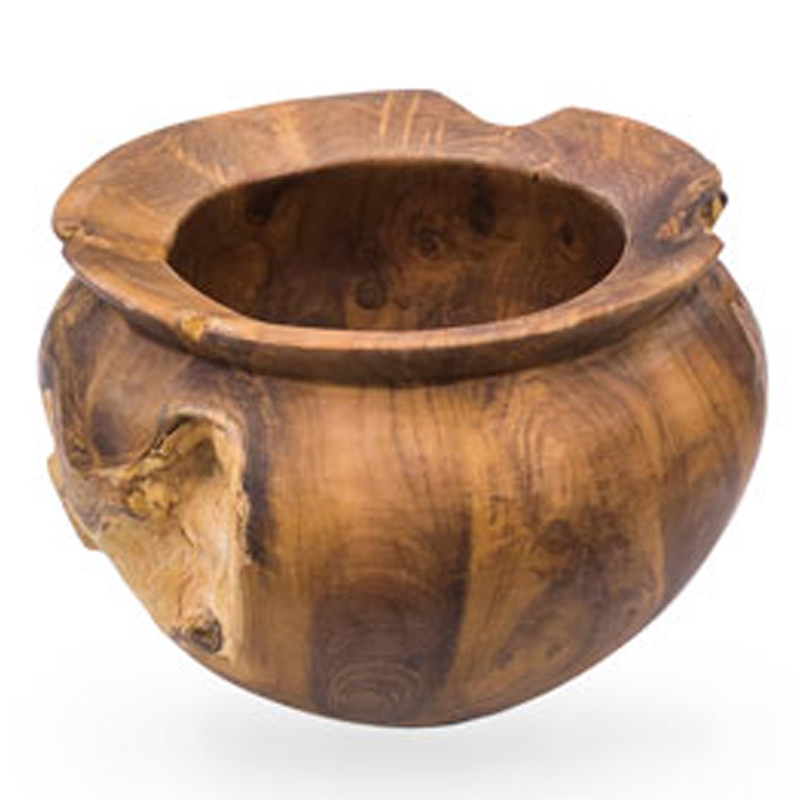 We are very proud to introduce this wonderful Rustic Teak Root Ball Vase Mini. It would look incredible in any home because of its very stylish design, as well as looking very unique and sophisticated. The rustic design combines with the ball shape to create a very distinctive and eye-catching piece.